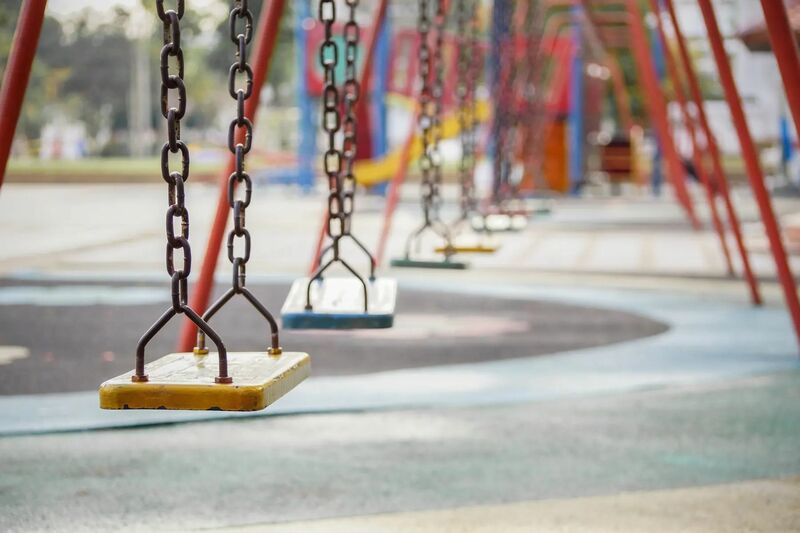 Home / Posts Tagged: "schools"
Loneliness and isolation can cause serious problems, especially for children in primary and secondary school, but there are key steps that can help your child connect to the school and their peers and be happy. 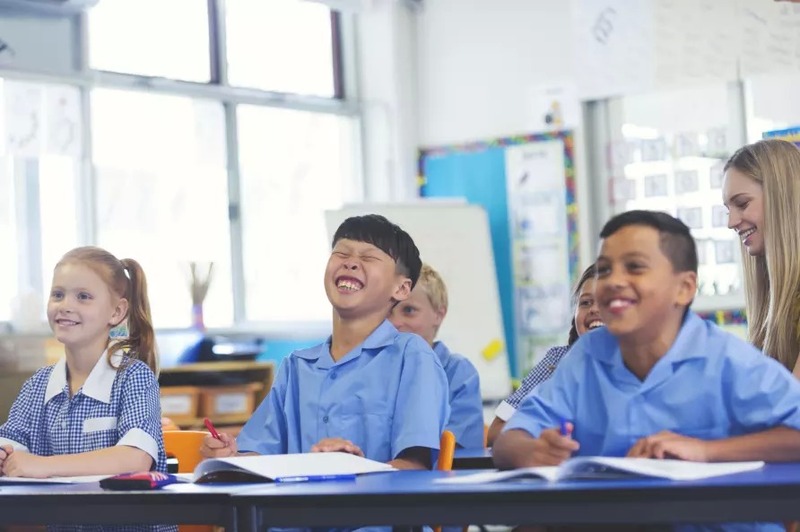 A report from the Gonksi Institute for Education at UNSW Sydney calculates that Australia could add more than $50B to its annual Gross Domestic Product by improving educational outcomes for students in regional, rural and remote areas of the country. 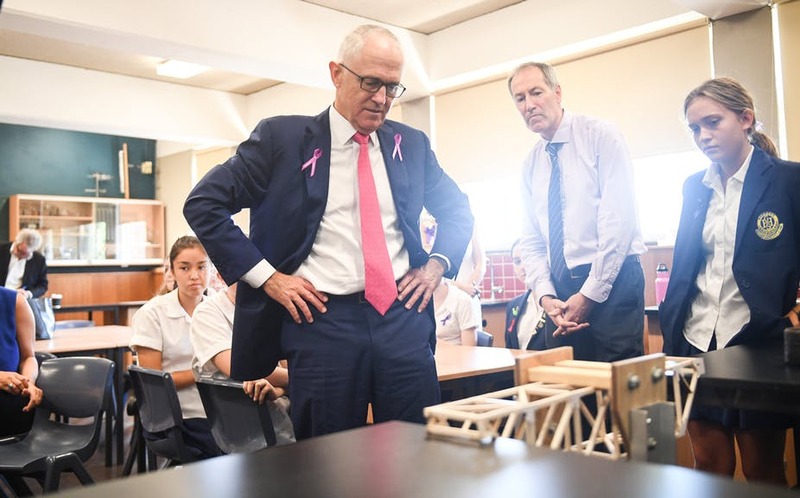 A new Grattan Institute national report card on NAPLAN school results reveals big differences between the states on the rate of progress students make over the course of their schooling. 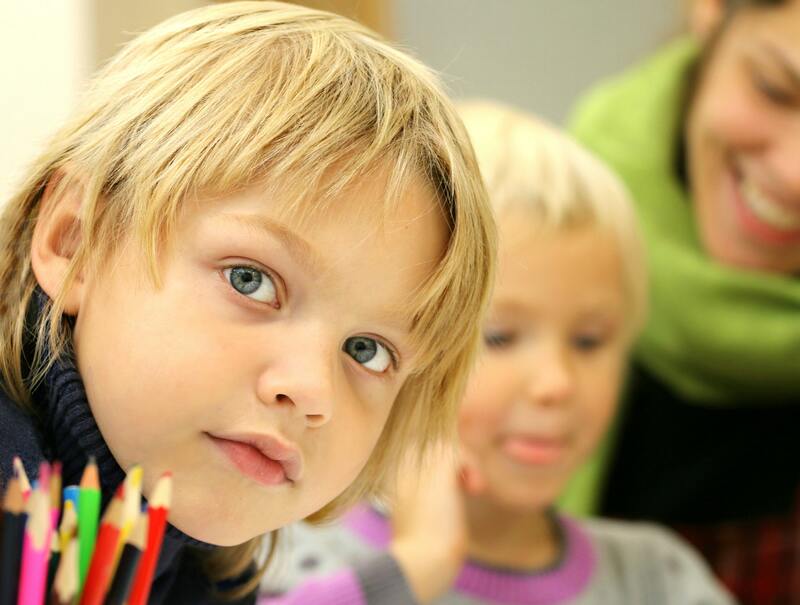 The newly published Gonski review attacks the quality of current Australian schooling and urges a more dynamic and individualised teaching approach to ensure our children reach their full potential. Attracting new teachers to country schools remains one of the biggest challenges in Australian education and encouraging student teachers to complete placements in rural schools as a way to address the chronic shortage of teachers in the bush isn’t working.